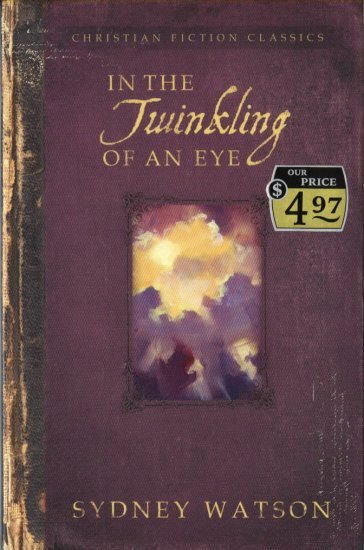 Long before there was a Left Behind, there was In the Twinkling of an Eye. If you enjoy end-times fiction, you'll love this classic story of Christ's return, set in early-twentieth century London. See the shocking, world-changing event known as "the rapture" through the eyes of the ambitious journalist Tom Hammond. What happens when thousands of Christians simply disappear? Why are some people taken while others remain? Fast-paced, exciting, and though-provoking, In the Twinkling of an Eye will engage your heart, mind and spirit. You'll find it to be one of the most powerful books you've ever read. Note: This is a new, unused book. The apparent wear show in the image is part of the cover design.